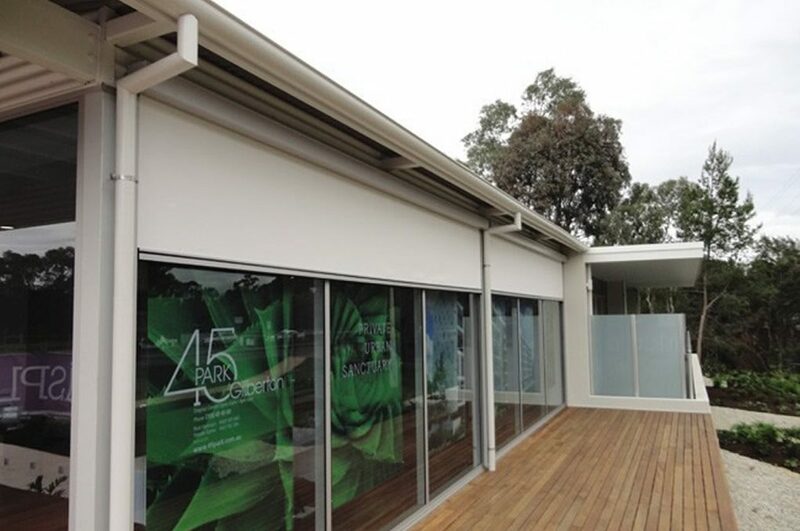 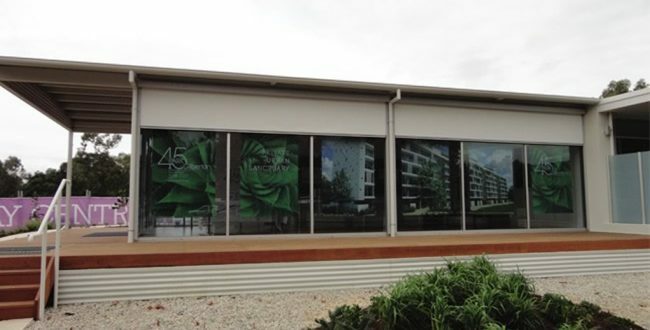 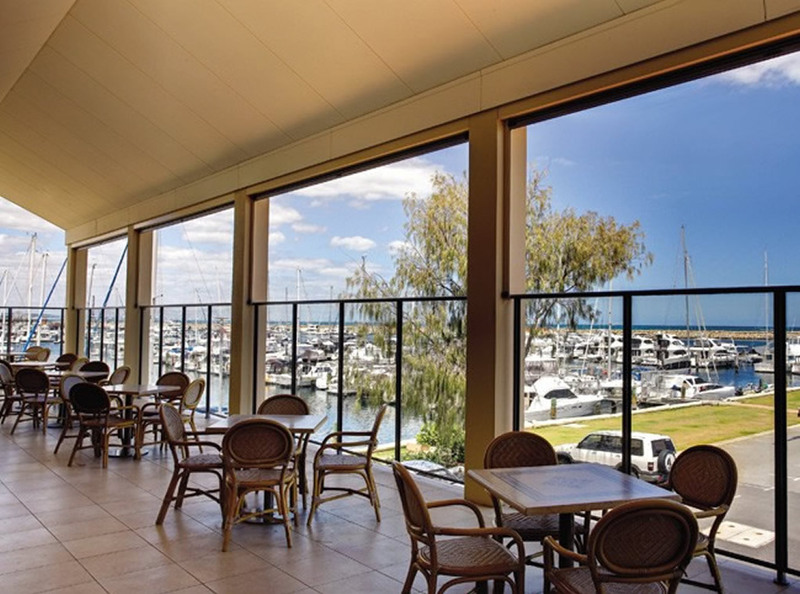 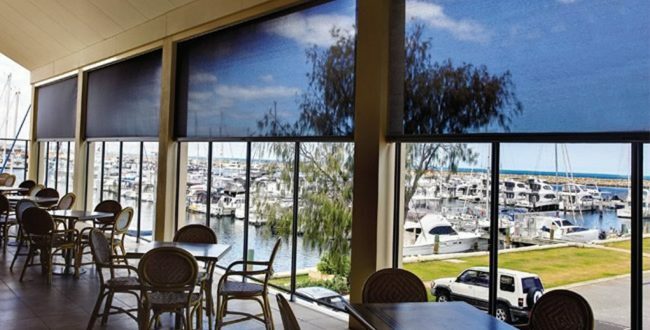 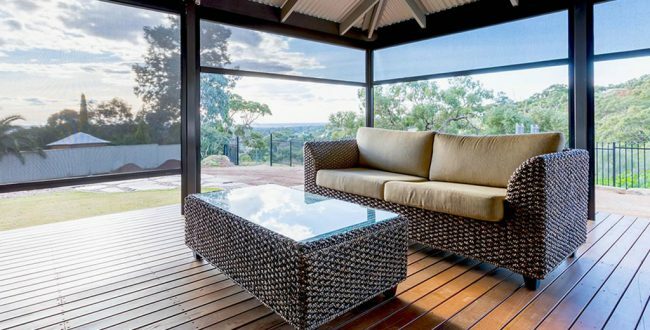 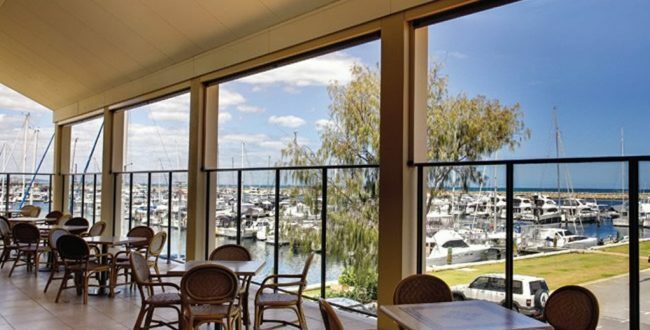 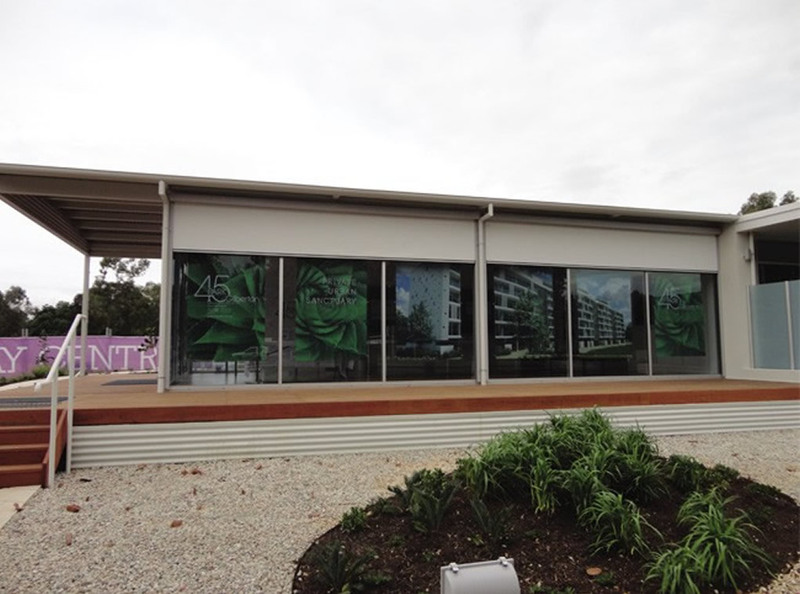 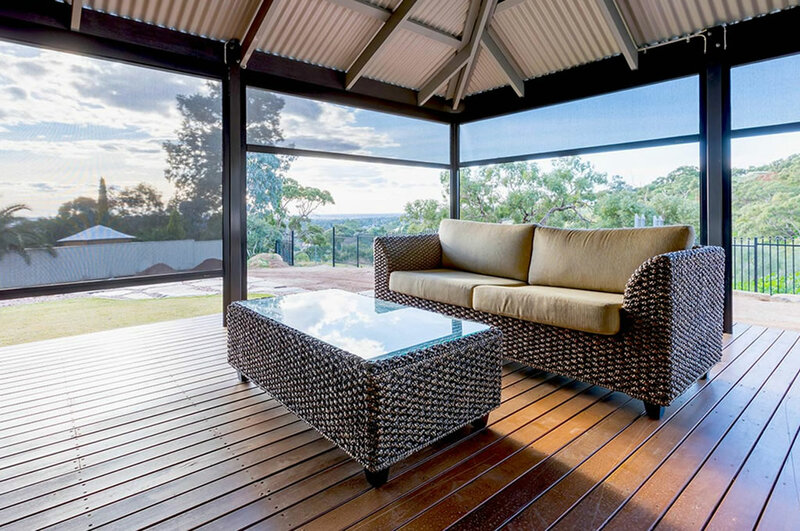 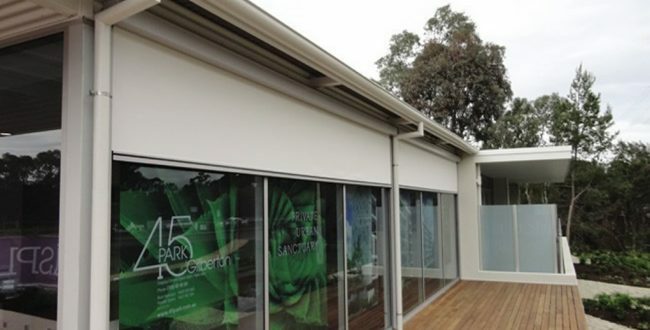 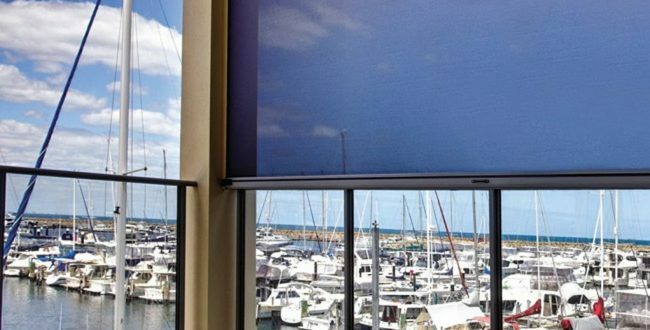 Coast Blinds & Shutters are proud suppliers of Zipscreen external shade blinds. 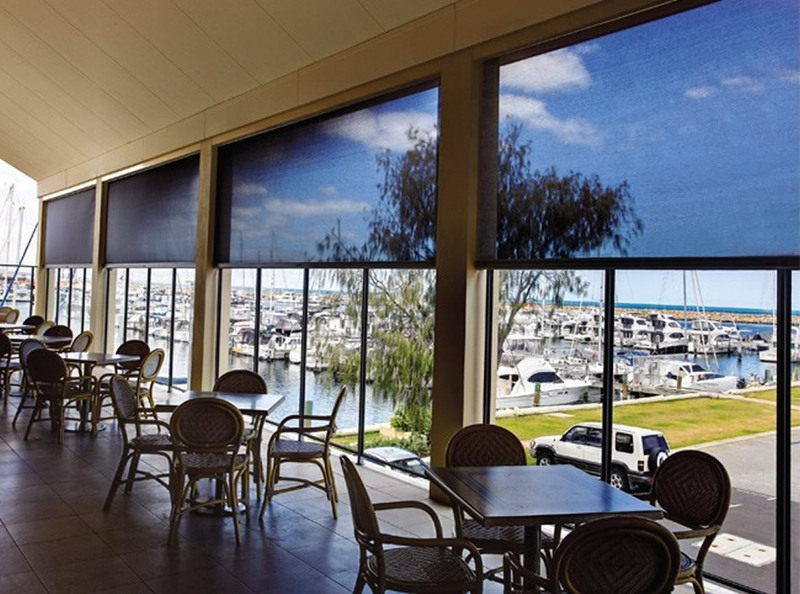 Zipscreen sunshade blinds can be made in a range of widths and drops. 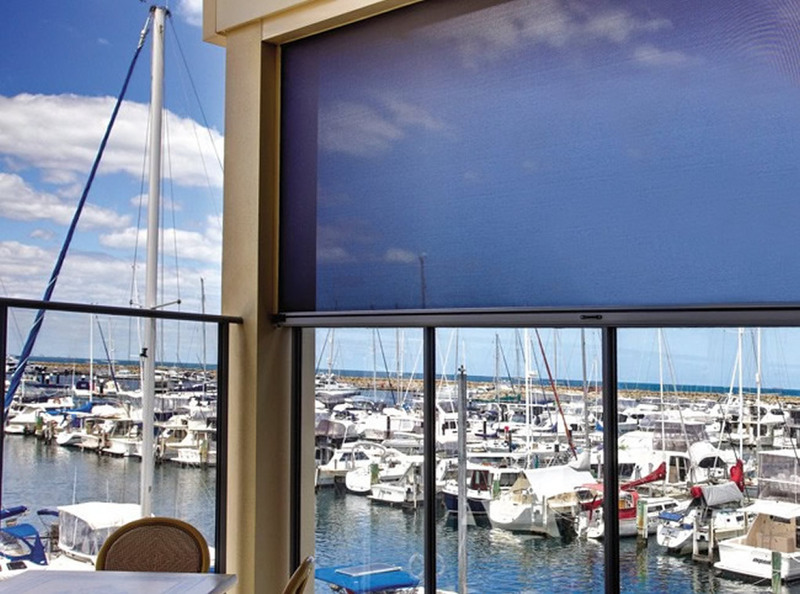 Speak to Coast Blinds & Shutters for more information, or a free measure and quote!